This sport looks amazing. It is a mixture of beach volleyball, soccer, gymnastics and dancing... And it is played on huge inflatable trampolines! Bossaball is played between two team of 3, 4 or 5 players each side. There is a net in the middle separating them, similar to volleyball, and this can be adjusted depending on the age or ability of the players. The aim of Bossaball is simply for each team to get the ball to hit the opposition’s side. Each team can take up to six touches on the ball, and any part of the body can be used. If the ball hits the Bossawall, the ring around the trampoline (I know, great name!) it doesn’t count as a score, but the trampoline area is worth 3 points, so the player on the trampoline’s main job is to keep the ball out of there. The playing field / inflatable / bouncy thing – whatever you want to call it – can be set up in less than an hour, which gives it great versatility, and can be played indoors, outdoors, on the beach, in the park, pretty much anywhere you have the space. The trampolines and inflatables mean that when you are getting to ready to spike, smash or dive for the ball, it can look absolutely brilliant, and lots of tricks can be implemented into the game to give it a spectacular, almost theatrical, feel. But that’s just what I think. Take a look at this video of Bossaball being played and judge for yourself. 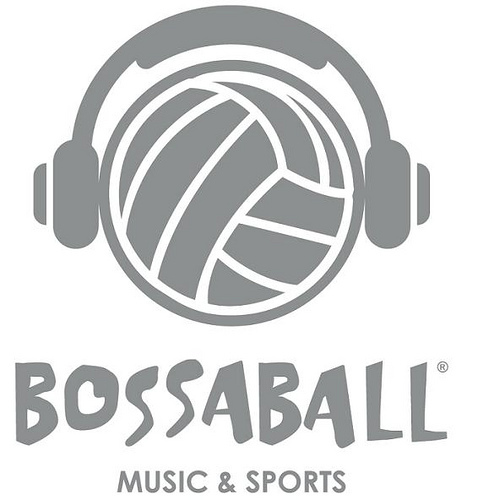 For more information on bossaball, visit bossaballsports.com.